About 10.5 million uninsured Americans are eligible for coverage under the Affordable Care Act but havent enrolled yet, U.S. Health and Human Services Secretary Burwell says. Reaching them will be a challenge. 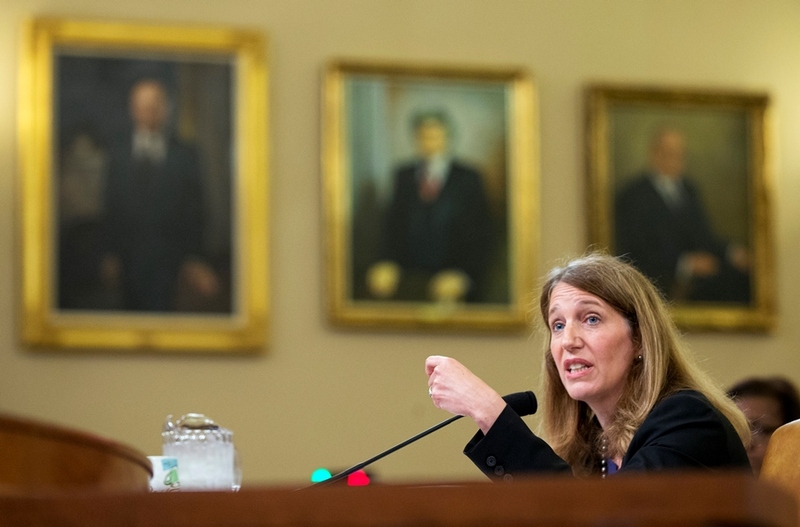 (Bloomberg) — Getting new people signed up for Obamacare will get harder this year as the program tries to access poorer, younger, harder-to-reach individuals, U.S. Health and Human Services Secretary Sylvia Mathews Burwell said Tuesday.